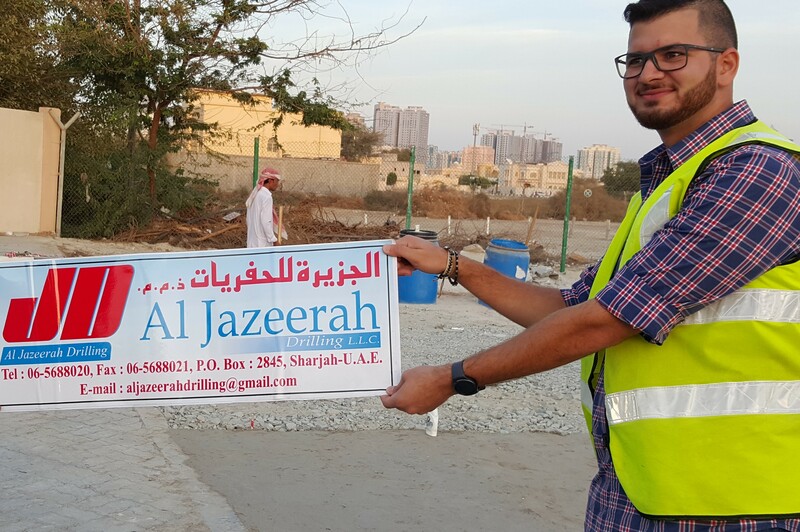 Al Jazeerah Drilling is locally owned and operated assuring that the owners possess a personal and financial stake in the company future. The organization is constantly growing and developing in search of innovation technology. This integrity innovation and sophistication have earned the company great respect throughout the industry. Al Jazeerah Drilling operated under a defined set of values that foster a true sense of commitment to only the finest craftsmanship and desire to build relationships that are based on old-fashioned principles like trust and integrity a true respect for the individuals and a hearty t felt an obligation to give back to the community.